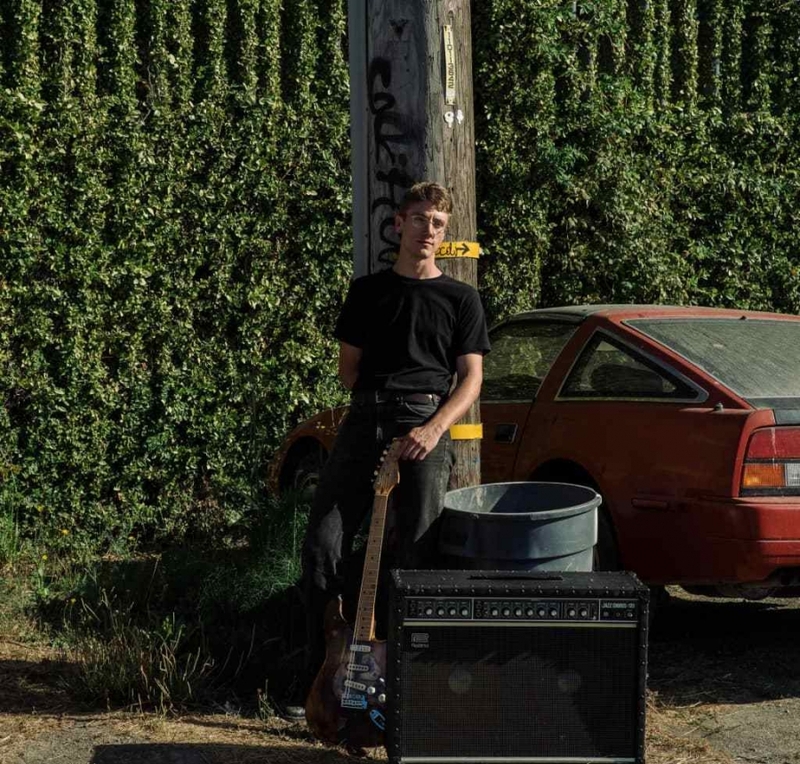 Nylon Smile releases blissful debut single, "Dust"
Nylon Smile, the nom de plume of Nikolas Soelter, is taking a new, more reflective direction on his new single "Dust." Soelter, formerly of post-punk band Never Young, explores a brighter indie rock sound with a duskily invigorating focus. Under the helm of Melina Duterte of Jay Som, Soelter utilizes chilly textures set against a dainty guitar lead with an all-around blissful coating.